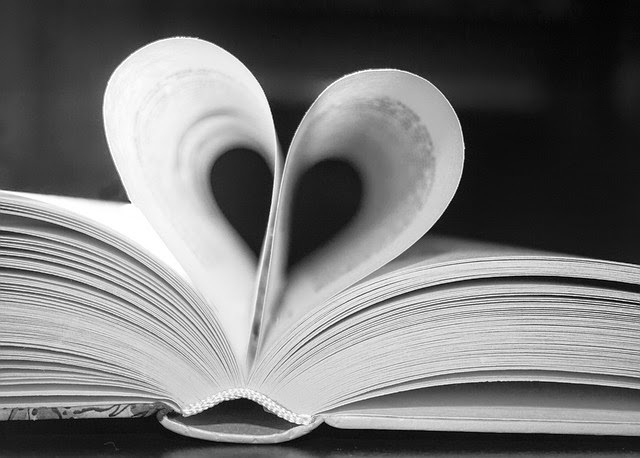 This week I was a bit distracted with summer reading prep and some other things going on, so I decided I didn't want to be tied to a theme and just pulled some books I'd been wanting to do, but hadn't fit into a previous storytime for one reason or another. We started with our usual opening song, introductions, and lead-in song. round & round, round & round. The great thing about this song is you can make up lots of different verses, and use as many or as few as you want. 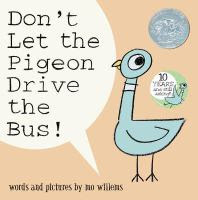 To tie in with the story, I added "the pigeon says 'Let me drive,'" "the driver says 'No, no, no'" and "the motor goes vroomy vroom vroom." 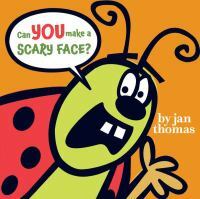 After the song, I transitioned to the next story, Can You Make a Scary Face? by Jan Thomas, by talking about how when you are too little to do something you can still imagine and pretend about doing it, and we were going to do some pretending with our next story. This is a great interactive book with lots of movement and pretending for having fun and getting all the wiggles out. I almost used it in my bug theme last week, but had some others I wanted to used and decided to save it for today. 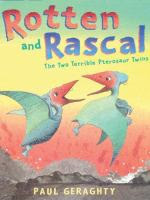 That song is the perfect lead-in to our last book, Rotten and Rascal: The Two Terrible Pterosaur Twins by Paul Geraghty. As I mentioned in my previous post, I found this gem while shelf-reading and I loved the dark humor, and hey, it's dinosaurs! It also has some fun alliteration. I took a chance that none of the kids would be too traumatized by the main characters getting eaten; at least they aren't cute, cuddly bunnies like in Jon Klassen's I Want My Hat Back ☺ I wouldn't have read something like this at the beginning of the year, but now that they are older I thought they could handle it. If not, I figured I could quickly district them with hand stamps and stickers and then do our usual closing song. The kids seemed to be in a really good mood today, one little boy had a definite case of the sillies and kept calling me by the wrong names (on purpose), much to the chagrin of one of my loyal fans. Surprisingly, the Pigeon book fell a little flat. For whatever reason, they just didn't get into it like kids usually do. However, they LOVED Can You Make a Scary Face? and were giggling the whole time at all the silly actions. And I'm happy to report nobody was traumatized by the untimely demise of Rotten and Rascal. They seemed mesmerized by the story, with the sounds, voices, and alliteration, and at the end it took them a minute to figure out what had happened; you could practically see the little wheels turning in their heads as they put it together. This was my first storytime without a theme, and though I was initially concerned about how it would flow and having good transitions, I think it all came together pretty well in the end. I probably will still use themes most of the time, but this was a nice change of pace and a chance to do some great books that I hadn't fit in before.